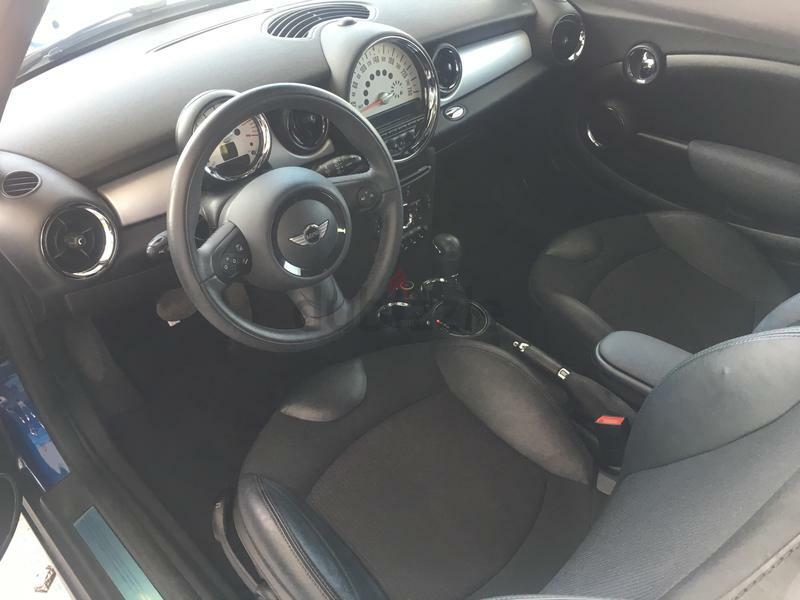 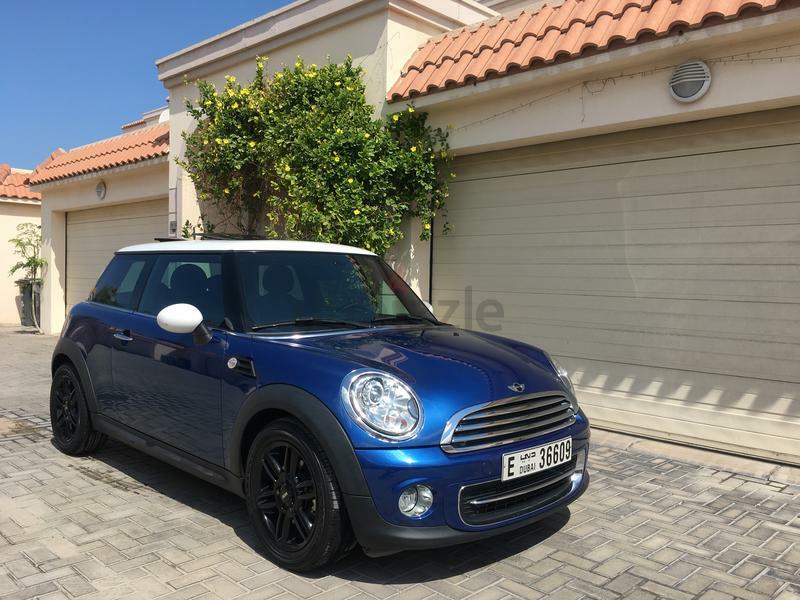 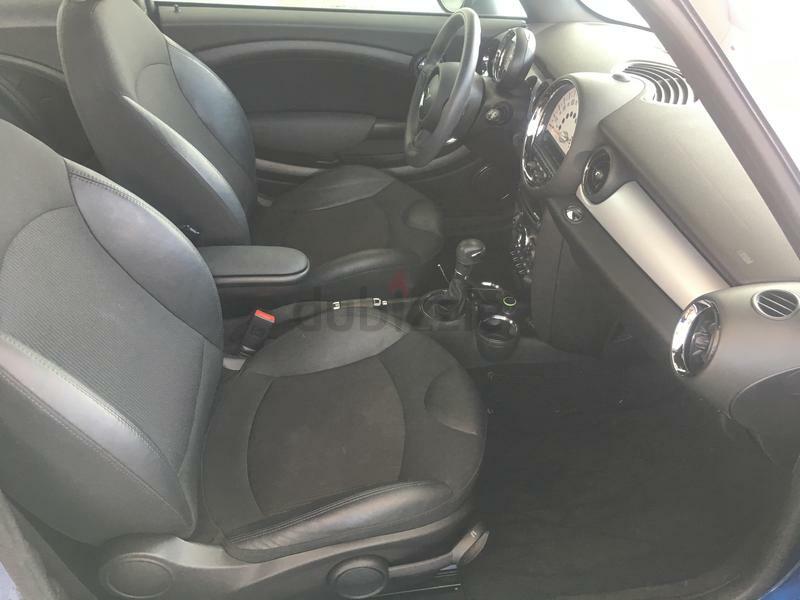 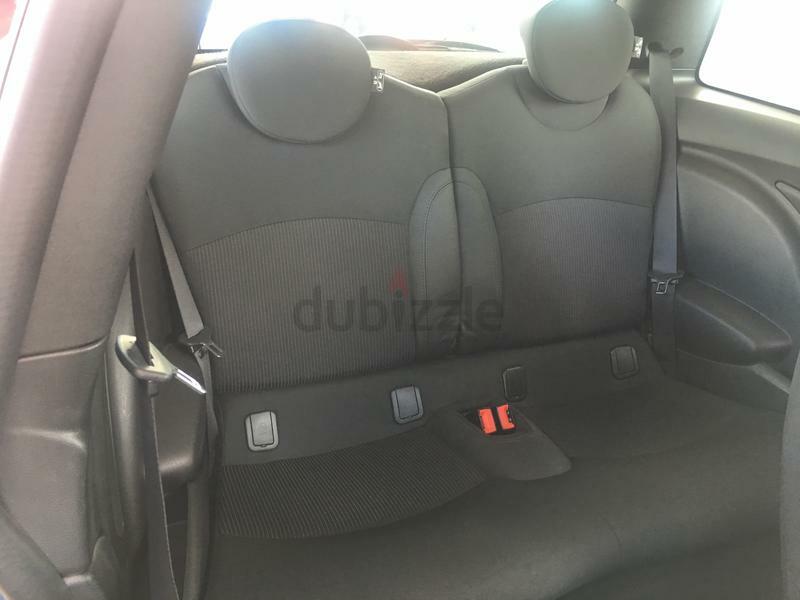 dubizzle Dubai | Cooper: Stunning Mini Cooper 2013 GCC Only 24,000 Kms Full Options !! 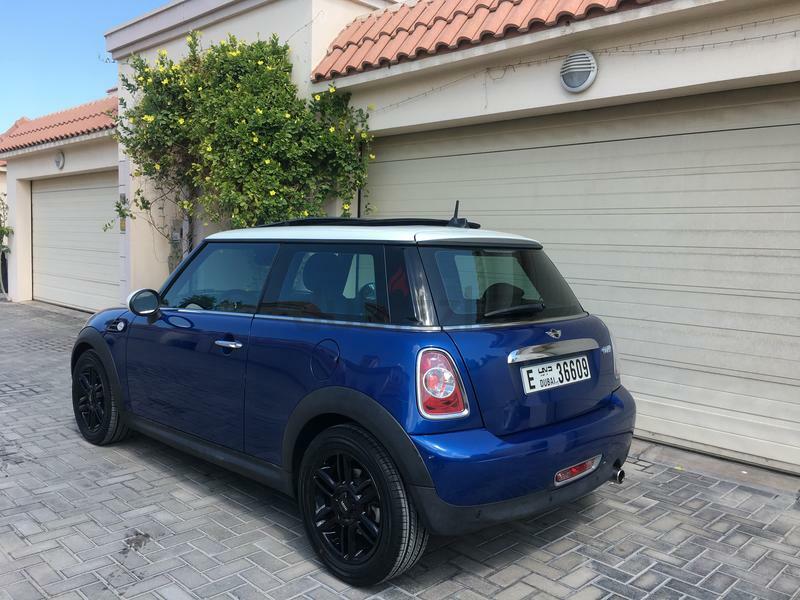 Stunning Mini Cooper 2013 GCC Only 24,000 Kms Full Options !! 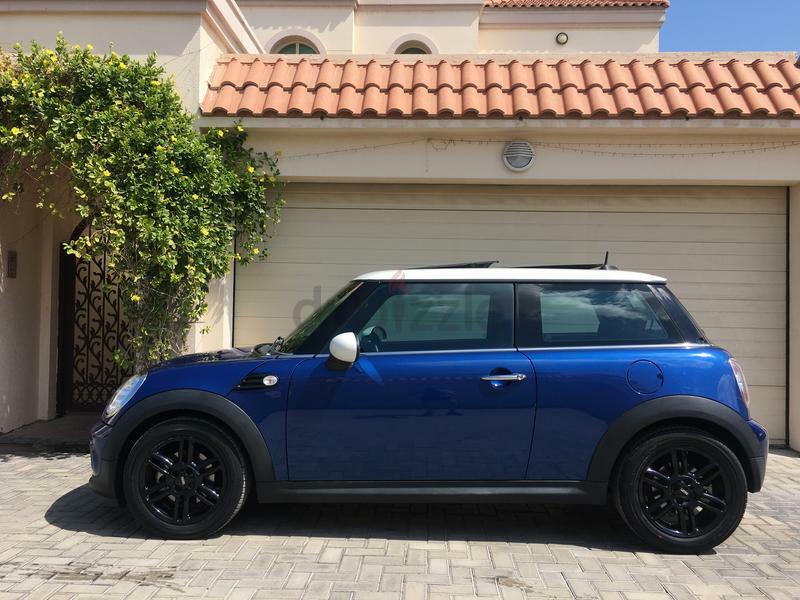 Immaculate Mini Cooper 2013 GCC Full Options !! 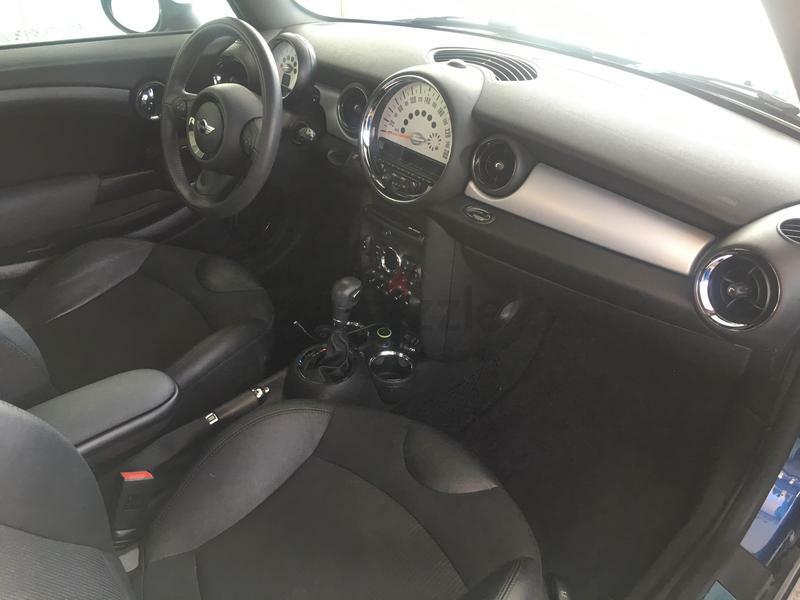 Full Service history With agency ! 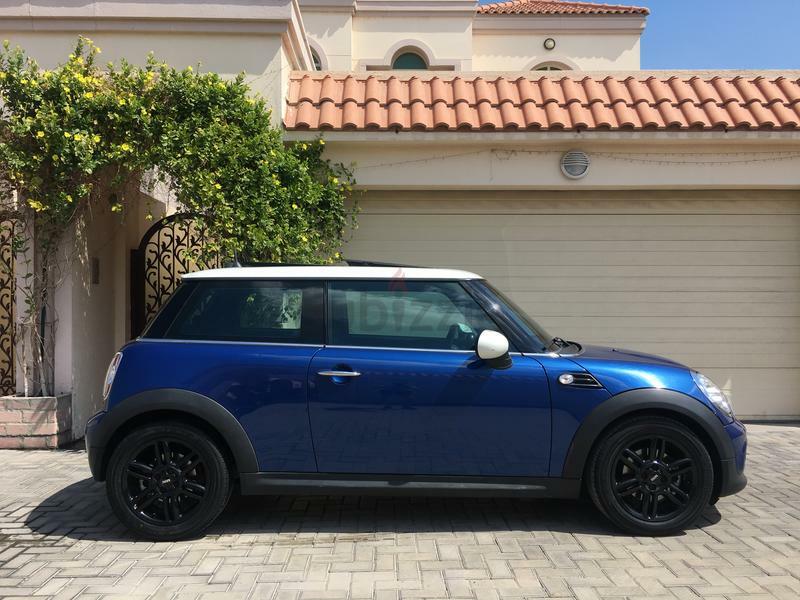 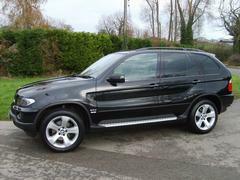 Four brand new Tyers !